Last week, Denver got another serving of Turkey. The chef behind food truck Turkish Chef on Wheels opened a brick-and-mortar eatery April 4 at 850 S. Monaco Parkway, dubbed Istanbul Cafe and Bakery. 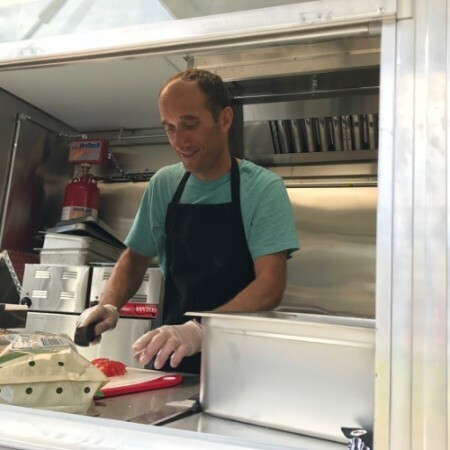 But Ismet Yilmaz said the new cafe isn’t quite an extension of the food truck, which he opened in 2017. The cafe’s large selection of Turkish pastries are available with either a savory filling — options include ground beef, cheese and parsley — or a sweeter filling such as Nutella. The shop also offers Turkish coffee and tea, baklava and “tosts,” or Turkish paninis. And according to its Facebook page, the eatery will hold a “Fresh Gözleme Party” on April 14, when it will offer gözleme — savory flatbread stuffed with spinach, feta cheese and potatoes — from 1 p.m. to 3 p.m.
Yilmaz moved to Denver 11 years ago after a stint in New York. He said Soner and Marla Celik are helping him with the new cafe. 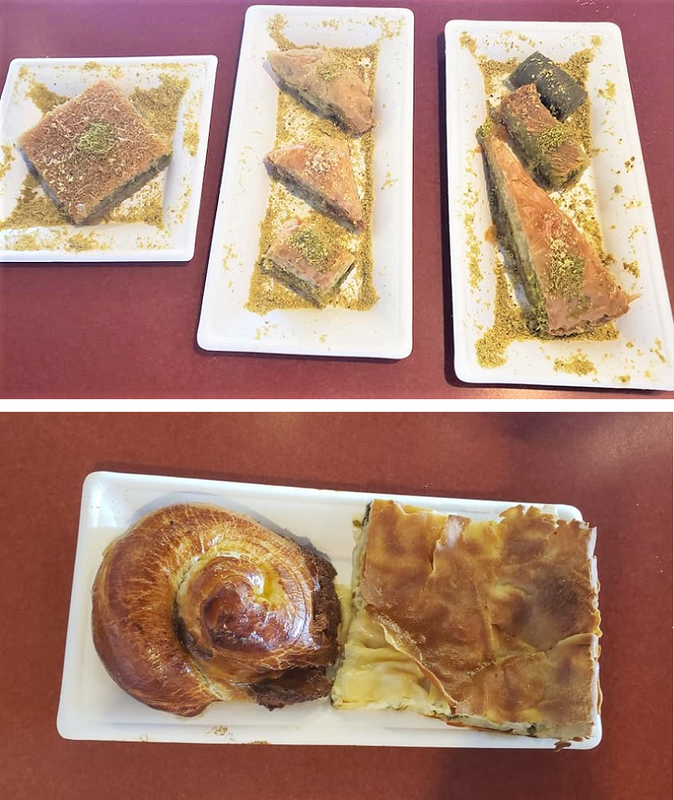 Istanbul Cafe offers different kinds of baklava (pictured in top photo) and pastries with various fillings. He plans to keep operating the food truck — with fewer hours — until at least year-end. This is good news for local fans of the cuisine, since Denver has few options for Turkish fare, even with some Mediterranean and Middle Eastern restaurants across the metro area. Turkish options include Bosphorus, which opened in Englewood last August, and Mother Tongue in the Broadway Market food hall. Istanbul Cafe and Bakery is open daily — save Mondays — from 7 a.m. to 7 p.m. It’s located in the King Soopers shopping center at the corner of Monaco and Leetsdale, in the Washington Virginia Vale neighborhood.